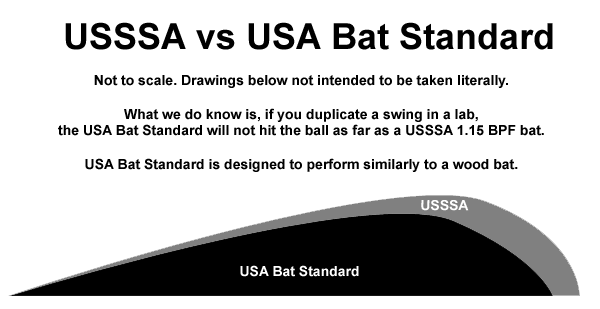 USA Bat Standard – Youth BBCOR Bats are coming! First College, next was High School, now at the Pony and Little League levels we will see a Youth BBCOR Bat! Starting in 2018, to be legal for play in Little League, Pony, Cal Ripken/Babe Ruth, AABC, AAU, Dixie baseball, your bat will need the USABat stamp on it. USABat Standard baseball bats will go on sale in the Fall of 2017. Major brands like Easton, DeMarini, Louisville Slugger, and Rawlings are already hard at work on these new youth baseball bats with the USABat stamp. Approved YBBCOR 2 5/8” barrels will be legal for all ages (14 and under) in Little League, Babe Ruth, Cal Ripken, PONY, Dixie, AABC, AAU. The 2 5/8” big barrel lengths will be much shorter than the current 2 5/8” 1.15bpf barrels used in today’s game due to the performance regulations put in place. 1.15bpf bats will NOT be grandfathered in for the 2018 season. The goal is to make youth bats perform like a wood bat. There will be no limit to how light a bat can be, which should be helpful to younger players. 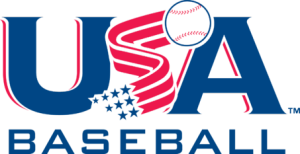 According to USA Baseball, the governing body that oversaw the research and ratification of the new USABat standard, this change is being made for “integrity of the game”, and not “safety” reasons, as it claims “Youth baseball continues to be one of the safest of all sports”. Long story short, everyone who plays Little League, Pony, and the other organizations mentioned above will need to buy a new bat starting in 2018. These bats will perform like wood bats. Baseballs will likely not be hit as far with these bats, BUT the larger diameter barrel on the baseball bats can and will make the baseball easier to hit for many players. Very quality products, Excellent service and very fast shipping. I want to buy a bat to use now. However, I would also like to be able to use the bat in 2018. Is this possible? No, by 2018 the new line of bats that are going to be used in Pony and Little League with the USA stamp will be out, with the current Little League 2 1/4″ and Pony 2 5/8″ bats with the USSSA 1.15 BPF stamp deemed illegal. A wood bat would be legal both now and then, correct? Neil, no, the USA bat standard will not become available for purchase until Fall 2017, according to our sources. 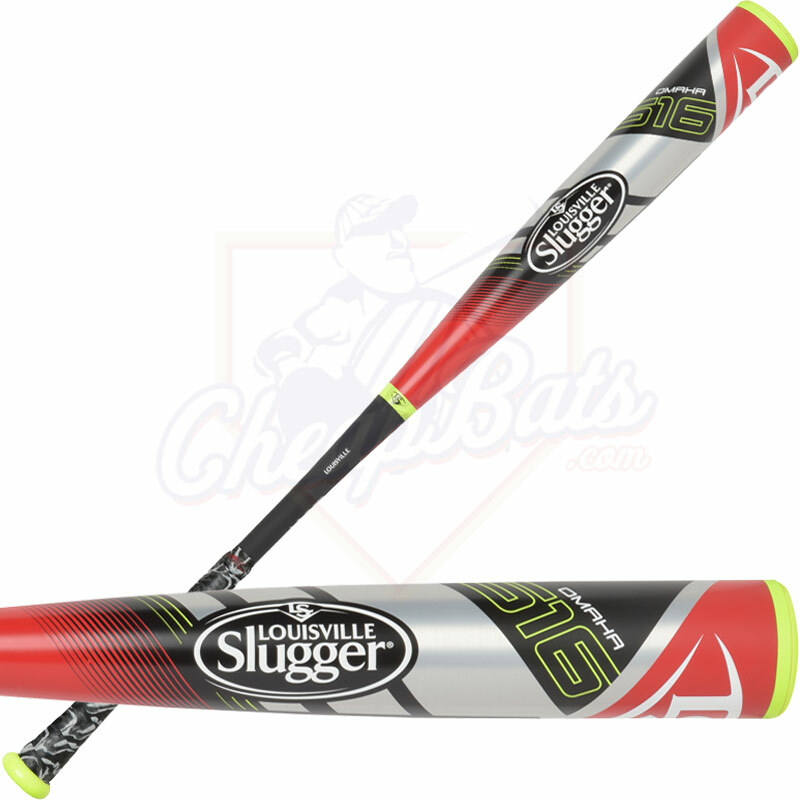 For now the only available standard for youth baseball (pony, little league, etc) is the USSSA 1.15 BPF approved bats. No and thats why this LL change is such garbage. If you kid needs a new bat THIS season you cant even buy one that he can still use next – your only choice is to buy 1.15 bat and then toss it in6 months. DOES THIS APPLY TO YOUTH FASTPITCH SOFTBALL BATS TOO??? So basically Little League figures we all have money to burn and is making us buy all new bats next year and they new ones arent even on sale now (March 2017), so there is no point in buying any new bat for the 2017 season since you can only use it in LL for this season and then toss it in the trash. Just throwing your money away. Or do what my kids will be doing – we are quitting little league and its stupid USAbat edict and going to play Select Ball USSSA which dosnt have this ridiculous new rule. Good riddance LL watch the good players leave. Certainly some people will make the decision to move from Little League and Pony to USSSA Travel ball, but we have seen the bats and they are actually really good. I think most parents and players will be happy with the USA Bats. The trade off of lower performance off the barrel could be negated entirely by the fact that big barrel 2 5/8″ barrels will now be allowed in Little League. I have two sons playing Little League right now, and I did NOT buy them new bats this year either. We used our bats from 2016 at the start of the season, then borrowed bats from teammates when our older son grew an inch. Little league changes the league age determination date and now bans all bats before 2018.More kids will contunue to play travel ball! What about middle school, does it have to be bbcor or usabat? No change to the rule until high school? So what happens with BBCOR bats? My son has been swinging a Drop 3 since he was 12. Figure to get him ready for High School. He’s currently using the CAT6 which he chooses over CAT 7? 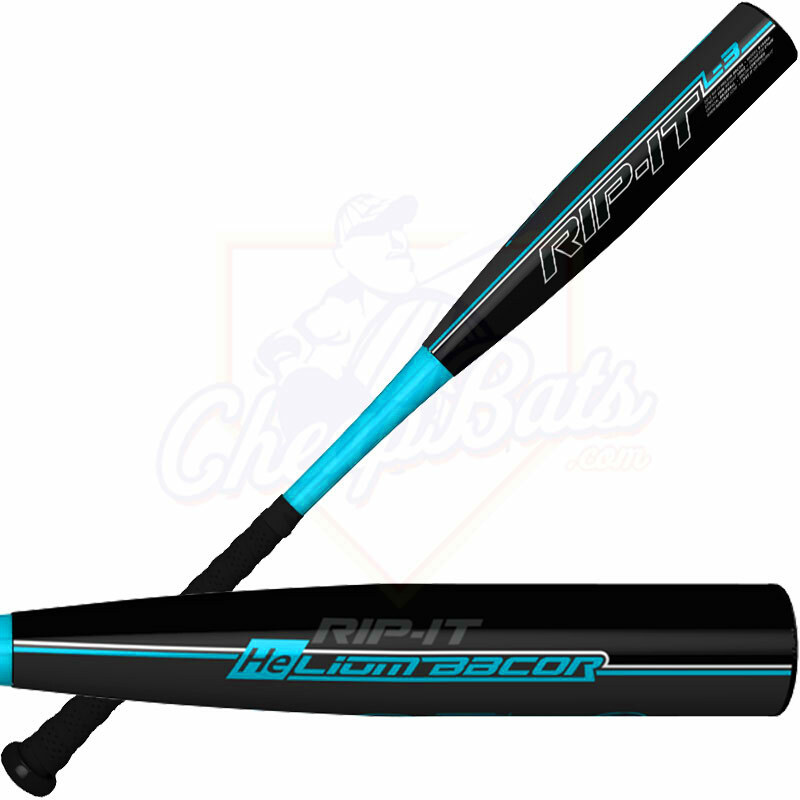 Would I need to buy a new bat? There is no change to -3 BBCOR bats. No need to buy a new bat for you.